Are you moving your family to Poland? 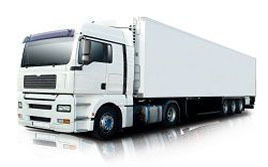 Are you looking for reliable moving company to move to any European location from Poland? Then click for a quote. European Removal Services specialise in providing European relocation solutions to its clients travelling to and from Poland. 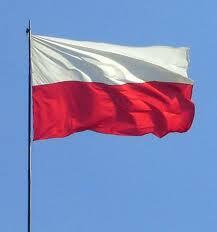 We have daily runs to Poland, the resources and experience to make your Polish move easy and hassle free. We specialise in providing moving solutions like designated 48 hour removal services, weekly part load services, parcel/baggage service, customs clearance etc. We provide tailored solutions to meet your specific budget and service requirements. Moving can be extremely stressful, effecting both your home and work life. Whether you are moving home or business premises, relocating to a new place, especially in another country, requires careful planning. 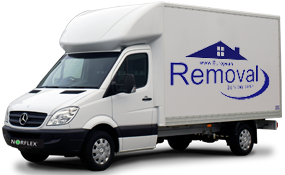 At European Removal Services, we offer a comprehensive removals service that makes your big move simple, and most importantly, fast. As experienced removals specialists, we have been operating across Europe for over 20 years, making us one of the very best in our field. Our dedication to the safe and efficient moving of families, business owners and their possessions has led to us earning a reputation of excellence. Whether you are moving from the UK to a country in Europe, or from a different country to the UK; we are here to ensure your move is as smooth as possible. If you need a very quick or urgent move then with our next day express delivery option, you need not worry about your schedule being hugely disrupted. 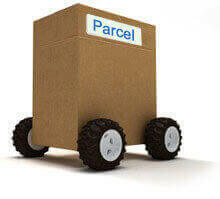 If your destination is within around 750 miles of the collection point, then we will be able to provide you with a quick removal service within 28 hours, if the distance is further than this than we can still usually carry out our services within 48 hours for your convenience. If your move is less urgent and you are able to negotiate more flexible dates then we can provide a part load service whereby you share the removal vehicle with other clients. 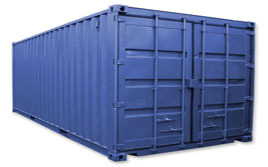 Our professional crew are always on hand to deal with the careful loading and unloading of your goods and along with this we can also offer a full packing service to ensure your items are protected during the journey. Poland is emerging as a popular destination for job opportunities and investments in property. 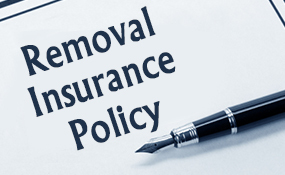 Many private individuals and business owners use our services at European Removal Services for their move to various regions in Poland, knowing that we can complete their entire move in one simple trip. Our removals service is not only first class, but affordable also, making us the finest choice for removals to Poland, and across Europe.